Is it a boot? Is it a shoe? 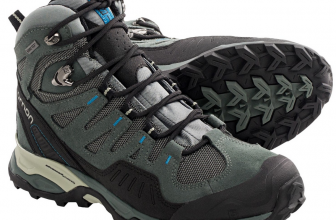 Is it a hiking boot that takes you up the hill and... down the stairs just as well? 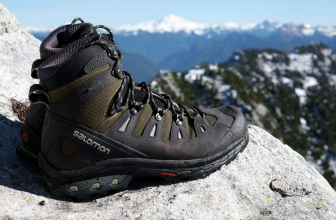 I have Salomon running shoes and I do hike now more often than before, and I wanted for a while to buy some Salomon hiking boots. As I thought, these are the perfect choice for me and I’m not disappointed by these boots at all. So I didn’t need to break these boots in, and I don’t have to use any tapes to prevent blisters since they are cushioned enough and protect my feet very well. 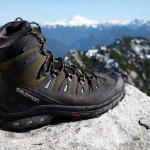 The boots give a good grip and a great traction on ice, wet terrains, slippery rocks or rough trails. 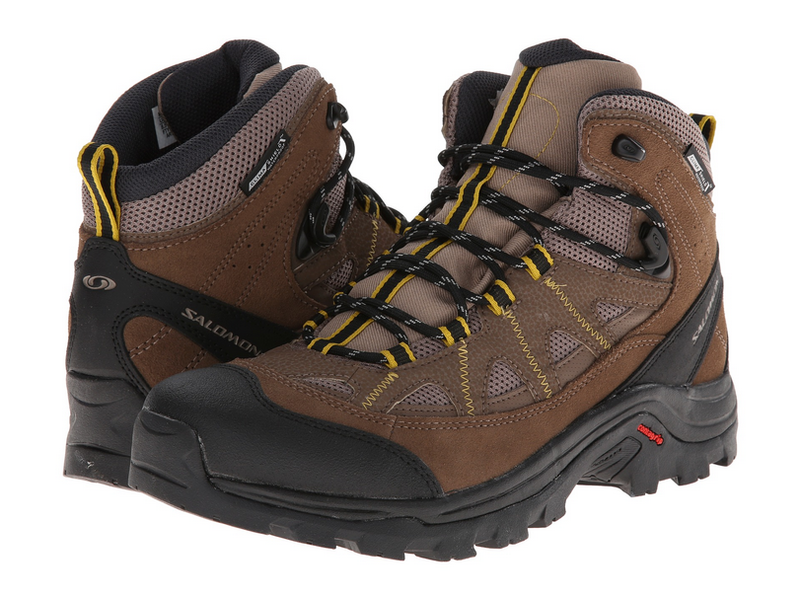 I use these boots on long distances also and they gave me no blisters or sore feet. They are not too heavy and mold perfectly to my feet. Even though they run true to size, I went up ½ size just to be sure. And I wasn’t wrong- I can wear some thick socks now. The boots keep me warm in the winter and dry in the summer time, as I use them all year long. Even though the soles are thick, they are also flexible and give great ankle support. The boots look nice, not clunky at all and seem to be well made. 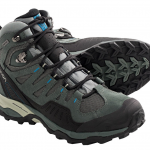 I take these no matter the trail conditions- muddy, wet- and are very easy to clean. I just use a brush and a wet rig to do it. I can wear these boots all day long without getting any pinching, rubbing nor heel blisters. These boots are well made, from high quality materials. Since I used them on so many walks and hikes so far and I see no tear, no break, no hole, I can tell they are pretty long lasting. When it comes to the downsides, I would have liked these boots to be entirely waterproof. In the beginning, I had some discomfort in the ankle area- it’s better now, though. During long hikes, toward the end, I can feel some tightness across the ball joint- maybe this area is not cushioned enough. The boots are great, but the laces keep getting untied unless I double knot them.